Punch Drunk DVDs: 'Ready Player One', And More! From mastermind filmmaker Steven Spielberg comes the hit new sci-fi action adventure film Ready Player One. 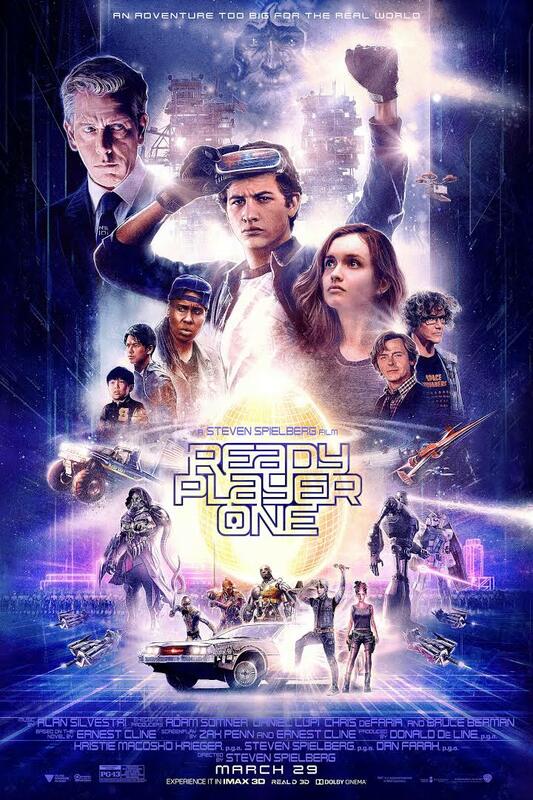 Based on the bestselling novel of the same name, the future-set film tells the story of Wade Watts, a young man, who, like most people in the year 2045, is immersed in the OASIS, a virtual reality world where anything is possible. When it’s creator (Oscar winner Mark Rylance) suddenly dies, his big secret is revealed- he hid a secret Easter Egg somewhere in the world, and the person who finds it will inherit his fortune. The OASIS descends into chaos, as people stop at nothing to uncover the Egg. Alongside his unlikely group of friends, Wade sets out to find the Egg first and bring peace to the OASIS.